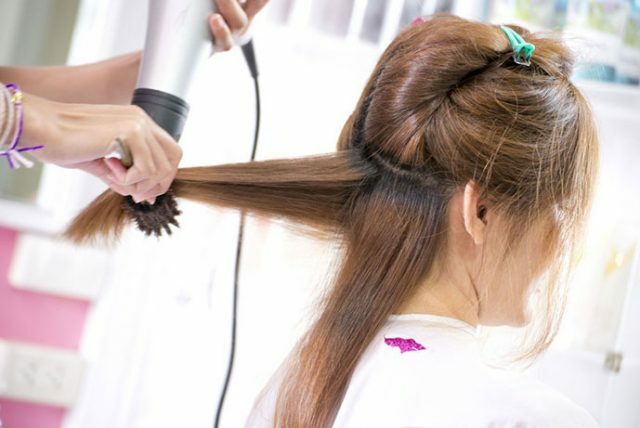 The Fair Work Ombudsman has secured more than $77,000 in penalties against the operator of a Penrith hair salon for underpaying a teenage apprentice in her first job more than $14,000. The Federal Circuit Court has penalised Jakoub Abboud $7873.20 and his company Hair-Rass Me Pty Ltd, which formerly operated a salon of the same name at the Westfield Penrith shopping centre on High Street, a further $70,000. Hair-Rass Me underpaid the employee $14,507 between July 2015 and July 2016, when she was aged between 15 and 17. The Court has also ordered Mr Abboud and his company to back-pay the employee in full, plus interest. The apprentice generally worked 50-hour weeks but was paid weekly amounts that were not sufficient to cover all of her entitlements under the Hair and Beauty Industry Award 2010. For example, in one week, the apprentice was paid $300 despite being entitled to $653.90. The underpayments occurred despite Mr Abboud being aware of the lawful obligation to pay minimum Award entitlements, following dealings with the FWO. Fair Work Ombudsman Sandra Parker said the court has sent a strong message to employers that underpayment of vulnerable young workers is unacceptable conduct. “Young workers, including apprentices, are often not fully aware of their entitlements and we find that they are reluctant to complain, which can make them particularly vulnerable to exploitation,” Ms Parker said. Most of the underpayment related to overtime entitlements. Mr Abboud’s company also failed to correctly pay the employee minimum apprentice rates for ordinary hours, penalty rates for weekends and public holidays and annual leave entitlements. The company also failed to pay any superannuation for the apprentice and failed to reimburse her the cost of a training course, as required under the Award. Mr Abboud and his company also breached workplace laws during the FWO’s investigation by failing to comply with a Notice to Produce employment records.